Halloween Fonts: Free Commercial Use Holiday Fonts is a free program for Mac that belongs to the category Graphic-design, and has been developed by 128bit Technologies LLC. This program is available in English, French, German, Italian, Japanese and Spanish. 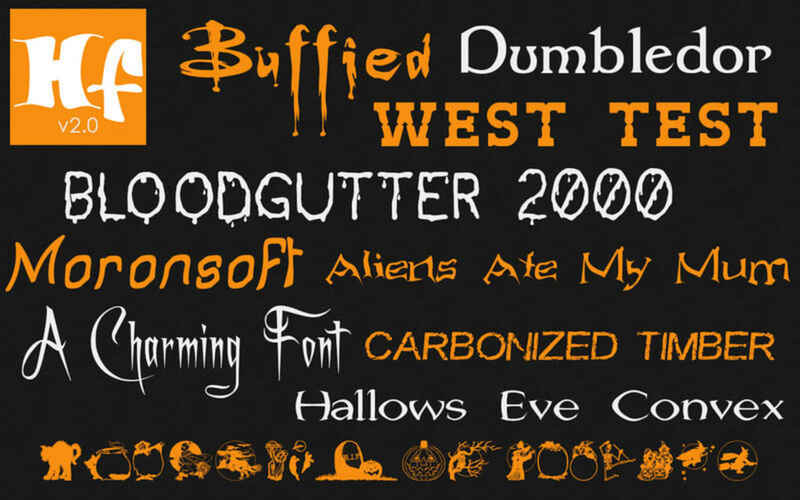 What do you think about Halloween Fonts: Free Commercial Use Holiday Fonts? Do you recommend it? Why?